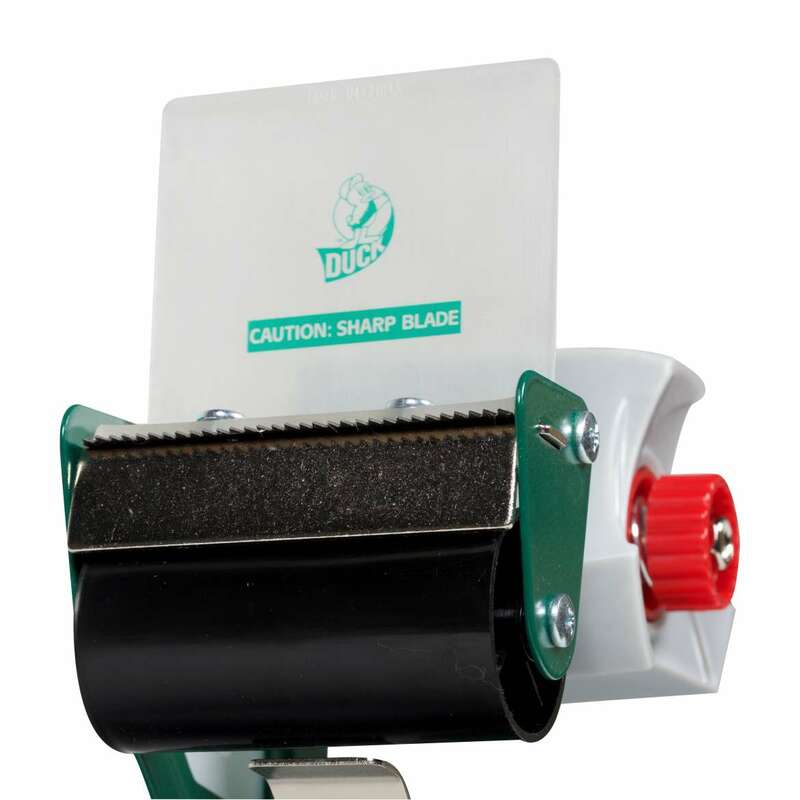 Make taping up your package easier and more efficient with Duck® Brand Standard Tape Guns. 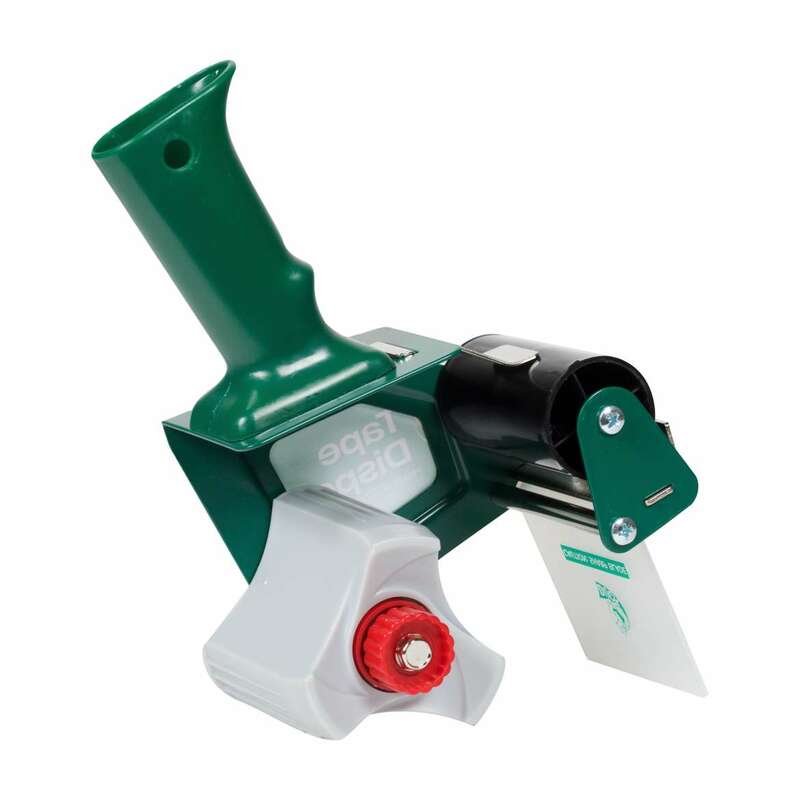 Designed for comfort and ease of use, this tape gun features an adjustable tension control knob that makes it easy to apply your tape onto the box without any frustration or fatigue. 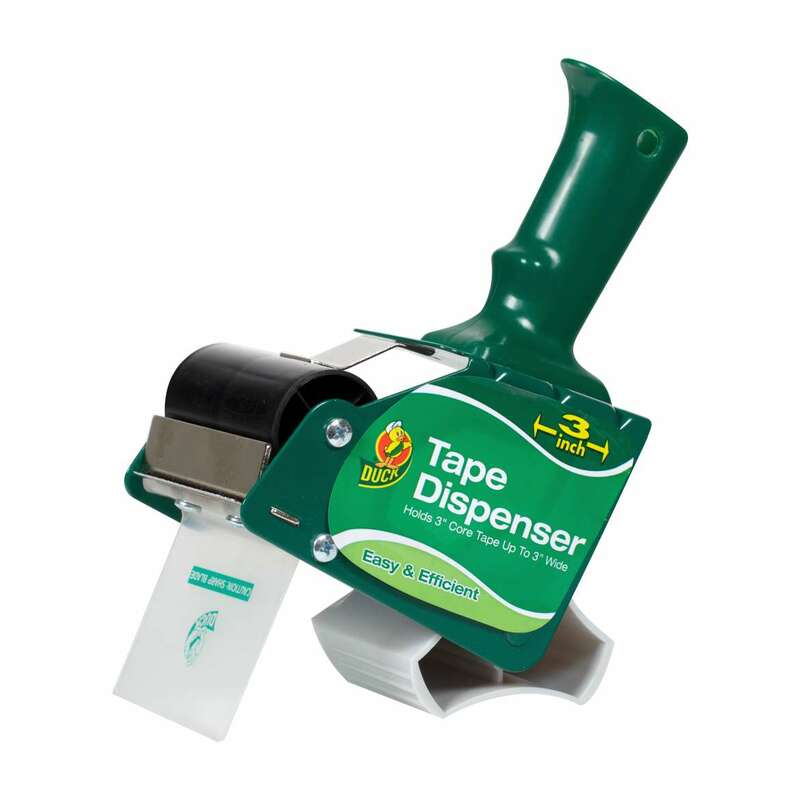 Perfect for around the house or office, this packaging tape gun is the go-to tool for your packing, mailing or moving needs.